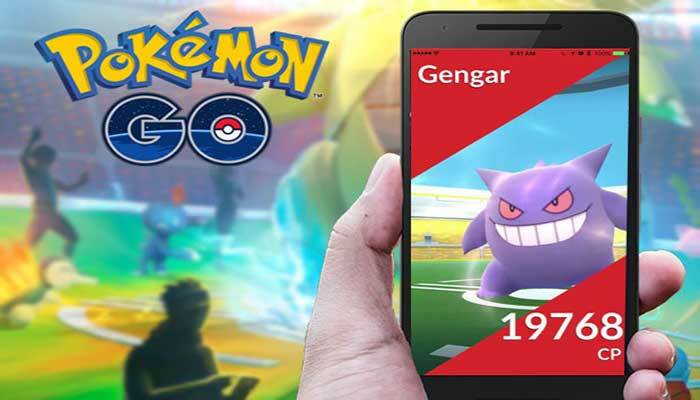 Earlier this month Pokemon Go developer Niantic revealed that the new Raid system will go live within the next several weeks worldwide. 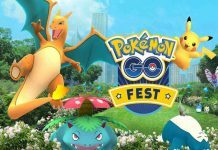 Now that the new Raid Battles are finally online and the fans can enjoy them, Niantic has another good news about it. The developer has now confirmed that the requirements for the newly added Raid feature have been further dropped. At the very start of the new Raid Battles, players at level 35 and 35+ were able to capture the Boss Pokemons. But now that the raid requirementys have further dropped, trainers at level 25 or above can have the opportunity to tackle the bosses. This has certainly made it easier for the trainer at levels as low as 25 to try out this new feature of the groundbreaking Pokemon Go game. 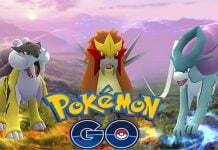 In addition, it is also expected that the level requirements for the Raid battles will further drop in the month of July, 2017. “We have different levels of that, we try to make it well balanced for people working together. Maybe our very very top level trainers can take on the easiest ones by themselves. But, you know, we want this to be a co-operative experience. 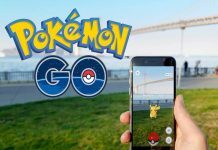 All these comments are from some of the most responsible people at Niantic such as the Global Product Marketing Lead Archit Bhargava, Director of Software Engineering Ed Wu, and Senior Product Manager Tetsuo Nomura. Hopefully, now more and more Pokemon Go fans will now be able to enjoy the new Raid battle feature. They will all be able to capture some cool bosses and will sack some exciting bonuses as well. As the new Raids system is now online, how is it going on for you? Do let us know via the comments below.